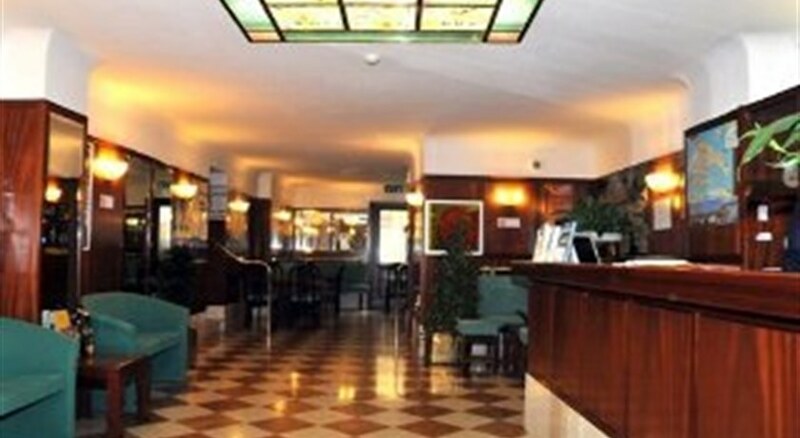 The Comfort Hotel Diana is housed in a completely refurbished, 15th-century building (with lift), set in the heart of the city of Venice, only a few minutes from San Marco Square. 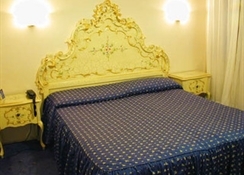 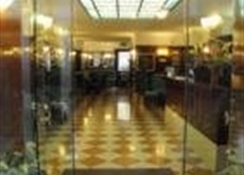 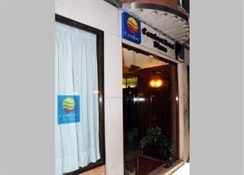 The hotel offers a high standard of accommodation and a friendly welcome and is metres away from Piazza San Marco and Rialto Bridge is approximately a 10 minutes' walk. 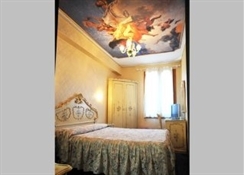 Rooms are furnished in modern or traditional Venetian style, each is complete with sound-proofed walls, TV Lcd, Mini bar, hair dryer, free Wi fi connection on request.